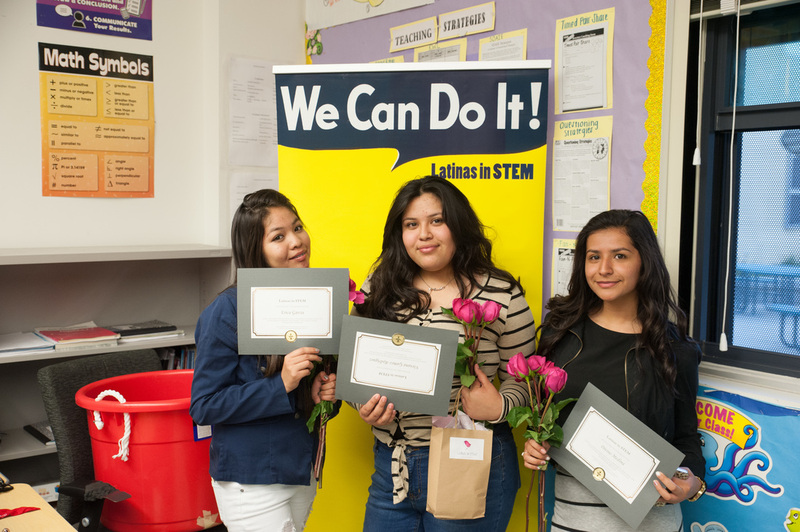 We conduct STEM 101 workshops to inspire middle-school and high-school Latinas, especially within underserved communities, to strongly consider pursuing a STEM career. 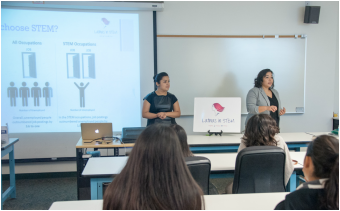 The workshop exposes young Latinas to STEM and give them hand-on experience with what it takes to be an engineer. We aim to not only educate students, but also their parents so that they may be better positioned to support their daughters along this challenging journey. 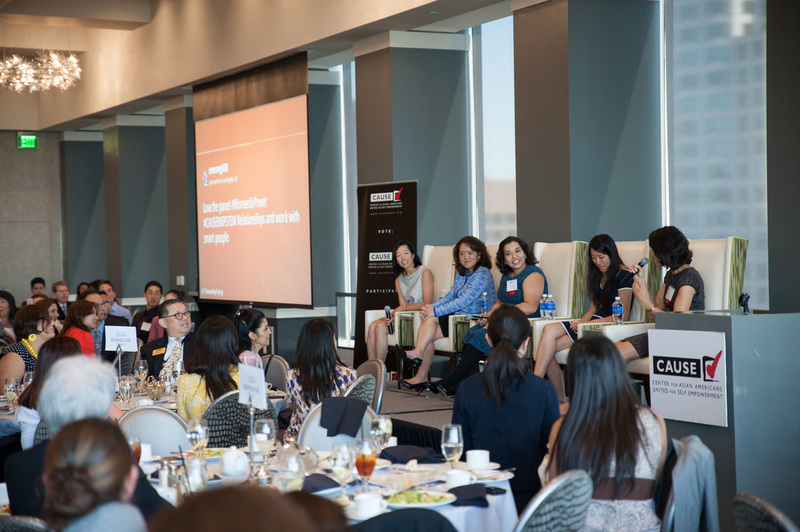 We challenge college students and early to mid career professionals to continue to advance in their careers via mentorship, webinars, and blogging. We also present at national conferences and leadership summits. Note “Latinas in STEM Foundation” in Memo line.